›› awesmoe - moe is serious business. 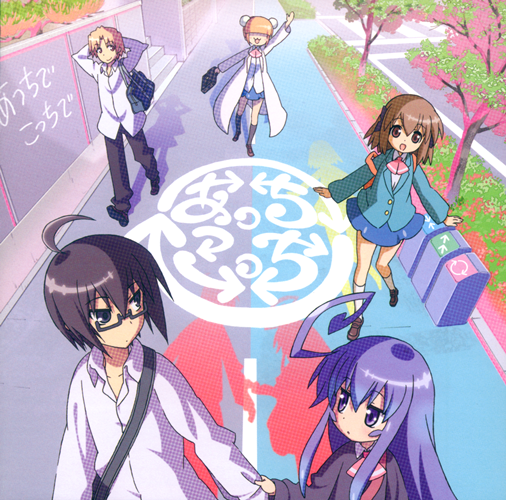 | A delicious mix of awesome and moe. ›› awesmoe – moe is serious business. 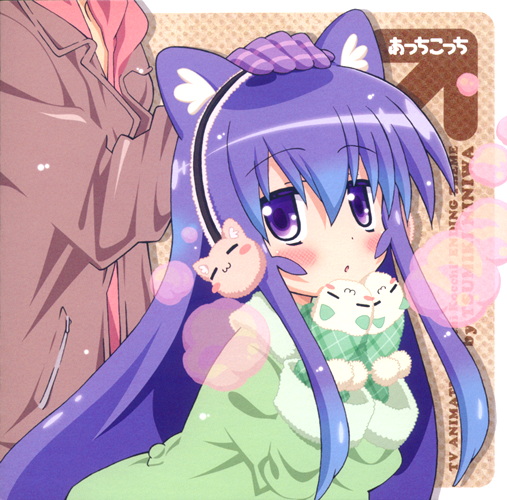 A delicious mix of awesome and moe. Yay, Kalafina! I don’t really like this single much compared to their other ones, but I’m sure we’ll still be getting a lot of good stuff from them in the future. 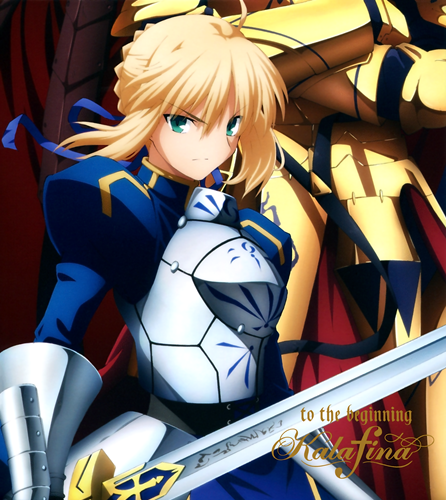 Two versions of the CD come with the instrumental version of to the beginning (limited edition), and one version comes with the TV size (anime art cover). 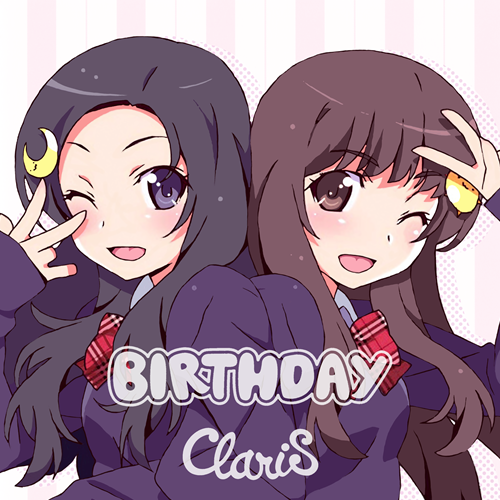 ClariS’ first album, as requested. All of the songs are pretty great – from the new ones, Sayonara ha Iwanai stood out the most to me. Lyrics for irony, Connect, and nexus already have translations on this site so I copied those over. 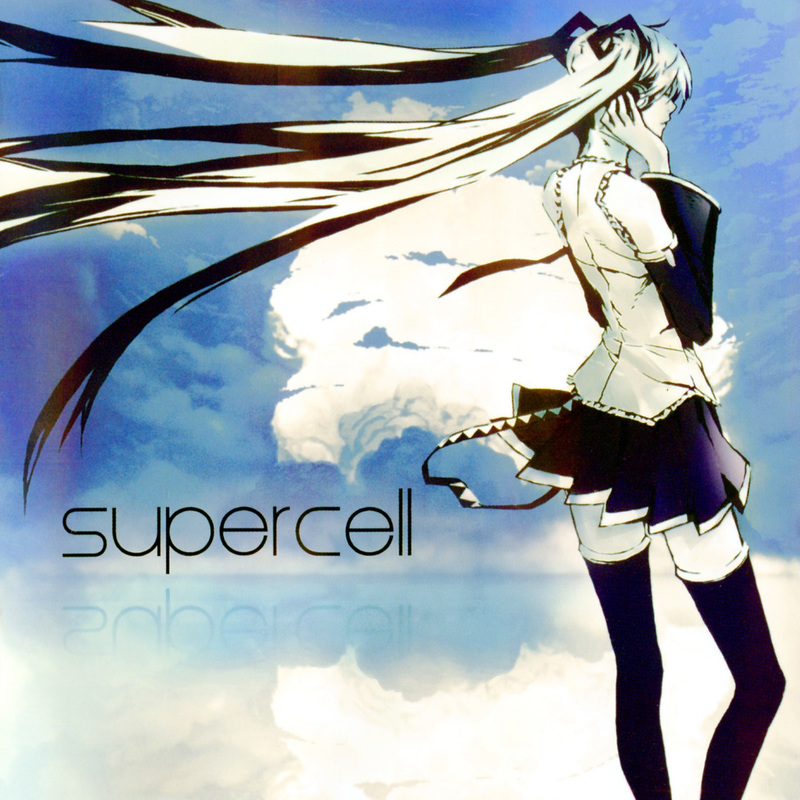 As requested – supercell’s first album, starring Hatsune Miku. As you would expect from my love for supercell, this is one of my favourite Vocaloid albums. It also contains quite a few famous tracks. 春待ち月 (Harumachi Tsuki) means the “twelth lunar month.” Here, 月 (moon) is replaced with ソレイユ (soleil, the French word for “sun”). 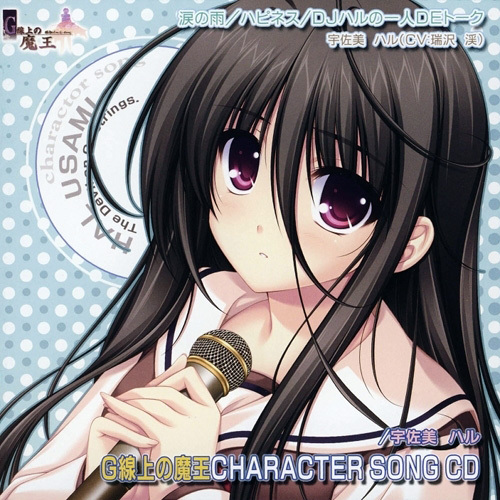 Track 7 is the ED theme for the PSP game Mahou Shoujo Lyrical Nanoha A’s PORTABLE -THE GEARS OF DESTINY-. Track 8 is the first OP for C³ (lyrics for the single are on this blog). Track 11 is the second ED for C³.